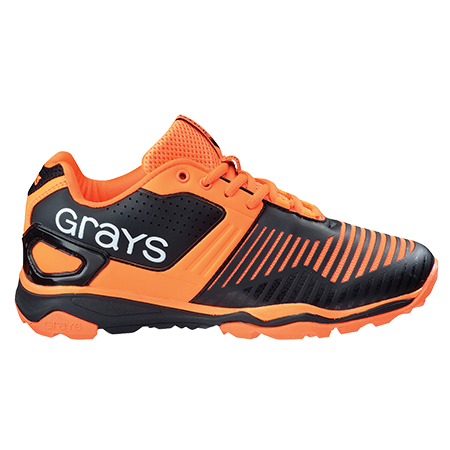 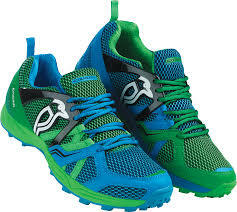 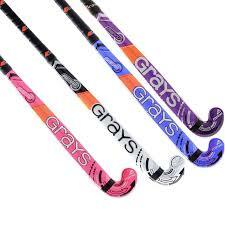 We stock a Range of Hockey Sticks, Shoes and Equipment in store. 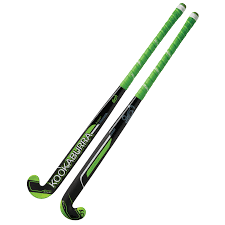 Suitable for Junior and Senior Players, from Beginners to Performance standard. 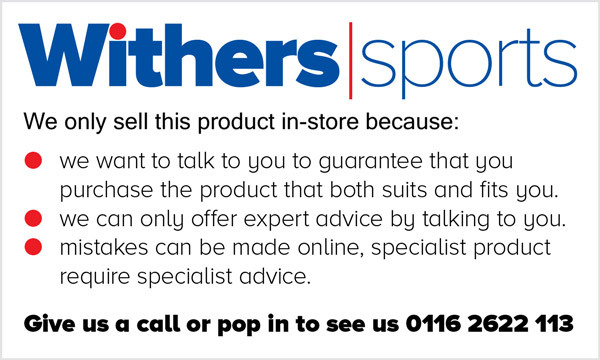 Please pop in to see us or give us a call to find out more.